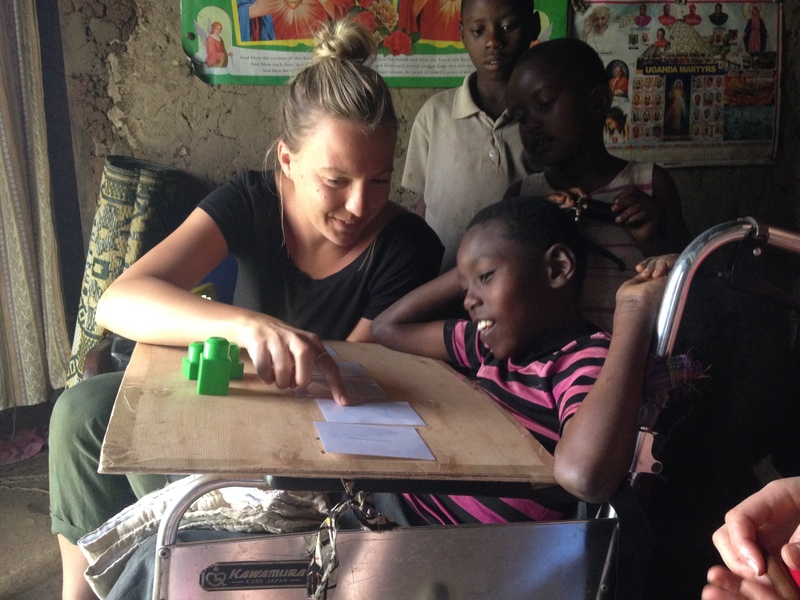 Kyaninga Child Development Centre was founded to meet the needs of children with disabilities and their families, living in extreme poverty, in western Uganda. 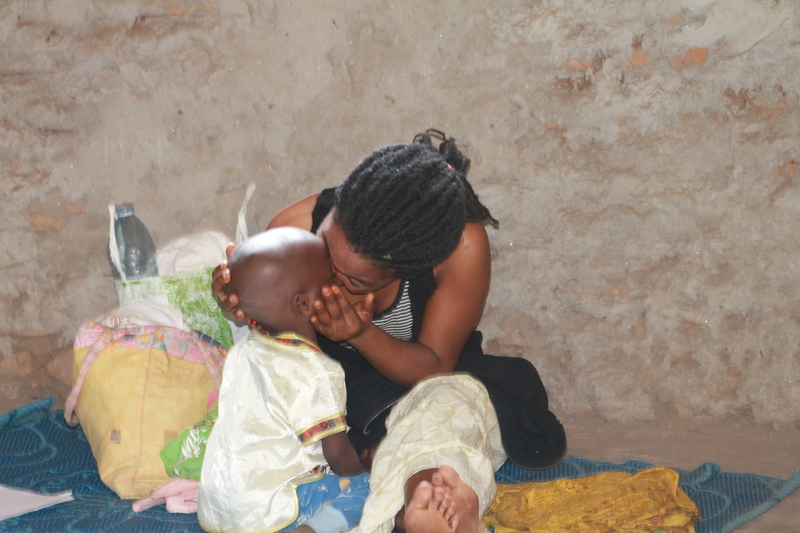 We offer affordable and accessible physio, occupational, speech and orthopaedic therapy intervention in our clinics and through an extensive community outreach programme to local health centres, individual homes, orphanages and schools. 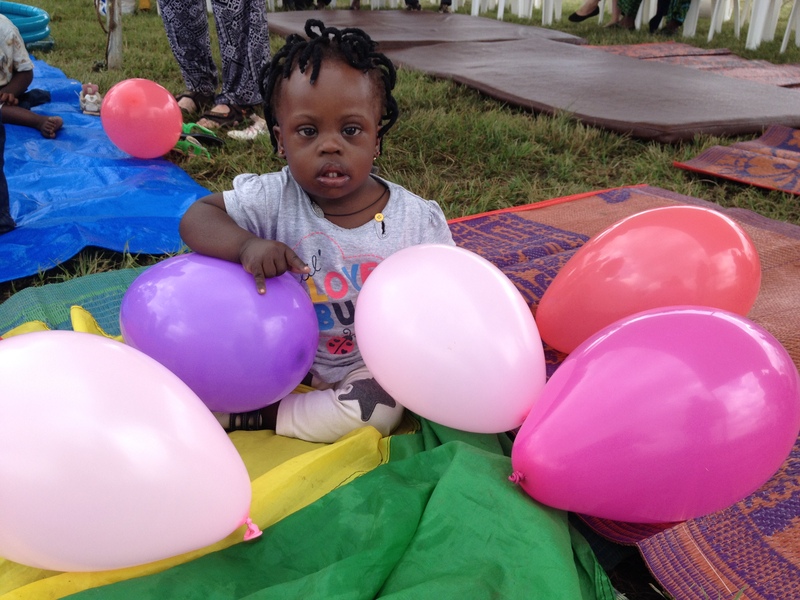 We also provide training to parents and caregivers, healthcare and community workers in understanding, identifying and managing children with disabilities. 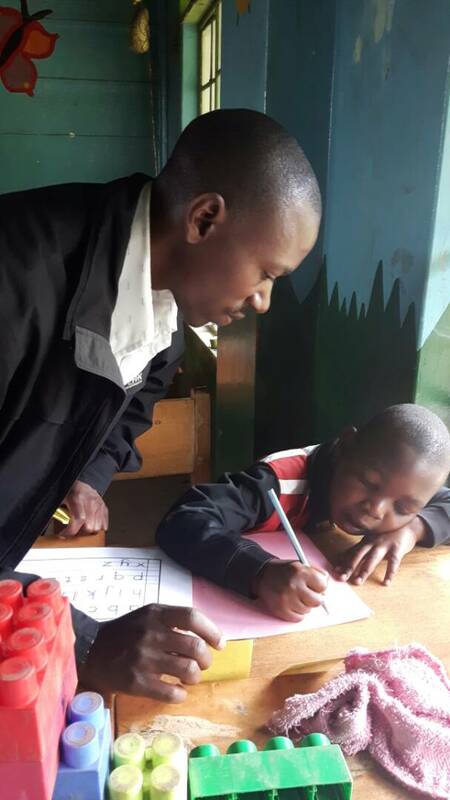 Our Street Business School coaches also teach parents business and entrepreneurial skills to start up their own small businesses and generate an income for themselves. Have experience with Kyaninga Child Development Centre ?